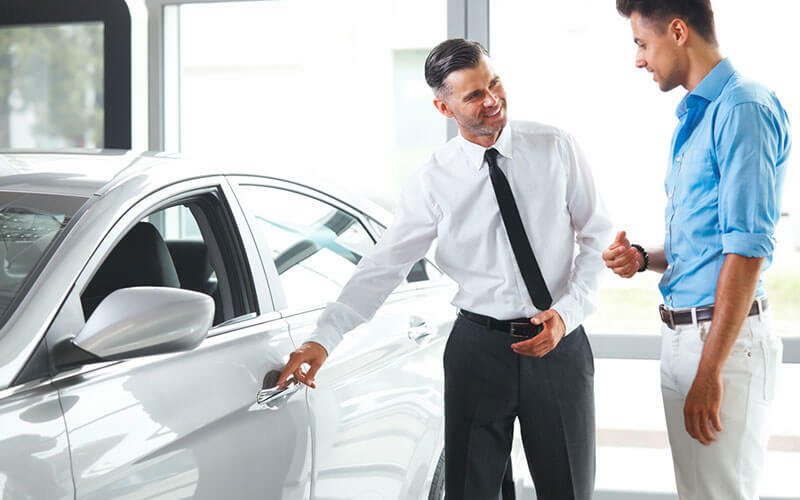 The Australasian Vehicle Buying Service is the endorsed service provider for many of Australia’s most important professional associations and with over 250,000 members has an extensive and long established network of contacts within the motor trade, together with a thorough understanding of how the industry works. AVBS was established in 2000 and in that time has gained a reputation for providing an extremely efficient and competitive service in the acquisition and disposal of all types of motor vehicles. The benefit to the user of AVBS services is the collective buying power that our client base gives us in the market place. AVBS has significant advantages in the negotiation process over the private individual because of our massive buying power and this buying strength also increases the services we receive in terms of delivery priority and underwriting approval if finance is required. Being licensed as a motor vehicle trader AVBS can offer advice and options for maximising the highest possible value for your old vehicle and from sources only reserved for licensed dealers. AVBS is represented in all states of Australia and our aim is to provide a complete service ensuring our clients convenience and saving their time and money.